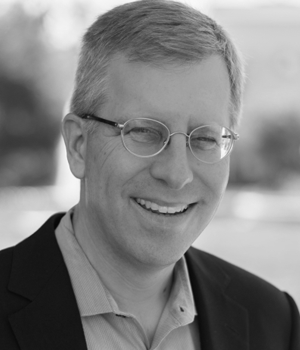 Mark began his career at Andersen Consulting (now Accenture), where he focused on software and methodology development. Mark also exercised his entrepreneurial drive there, helping to launch the Institute for the Learning Sciences, Palo Alto Center for Strategic Technology, and a start-up SaaS company incubated at Andersen. He went on to product and development leadership roles at Rearden Commerce (now Deem), GetThere, and Genesys. Genesys and GetThere both went public and were later acquired for a combined $2.25 billion. Before joining Nexient in 2014, Mark was President and COO of Bill.com, a SaaS offering allowing companies to automate their payables and receivables. Under Mark’s leadership, the company grew revenue by almost 350% in his last two years. Mark has always been an early adopter of emerging technologies and loves figuring out to apply them to new situations. He is an iOS developer and an avid Stanford Cardinal fan. Mark enjoys running, tennis and snowboarding.